The DETECTIVE PIKACHU trailer is out and people are loving it. It’s funny, quirky, and stars Ryan Reynolds as the voice of the titular electric mouse? What?! Could DETECTIVE PIKACHU be the start of a bigger cinematic universe? Let’s take a look. The DETECTIVE PIKACHU trailer was incredibly well-received with over 60 million views. For comparison, the new TOY STORY 4 trailer only has about 14 million, with both trailers coming out the same day. 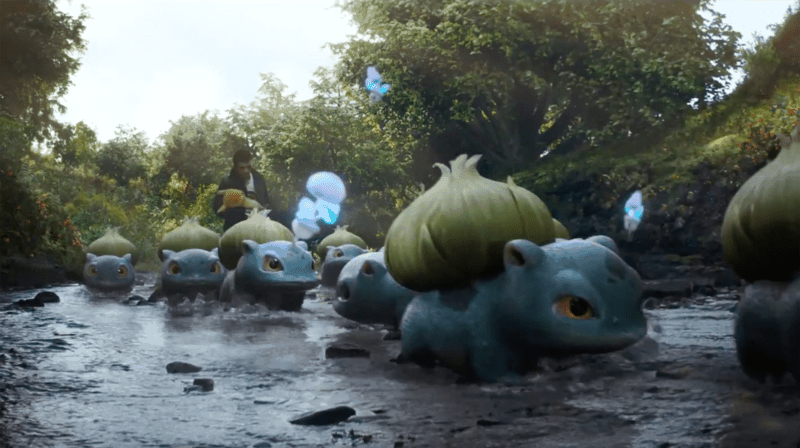 The trailer gives audiences the first look at the live-action Poke-World Warner Bros./Legendary is creating. As far as the plot, all we know is that the father of a young man named Tim is missing. Tim crosses paths with a Pikachu (Ryan Reynolds) in a detective’s hat. The two of them realize that they can understand each other, and they embark on a quest to find Tim’s missing dad. The trailer is full of live-action renditions of beloved Pokemon, including Jiggly Puff, Mr. Mime, Bulbasaur, and Charizard. The DETECTIVE PIKACHU movie overall looks to be full of action, mystery, and some great humor. And how could it not? The guy who plays Deadpool is now voicing an adorable yellow mouse. 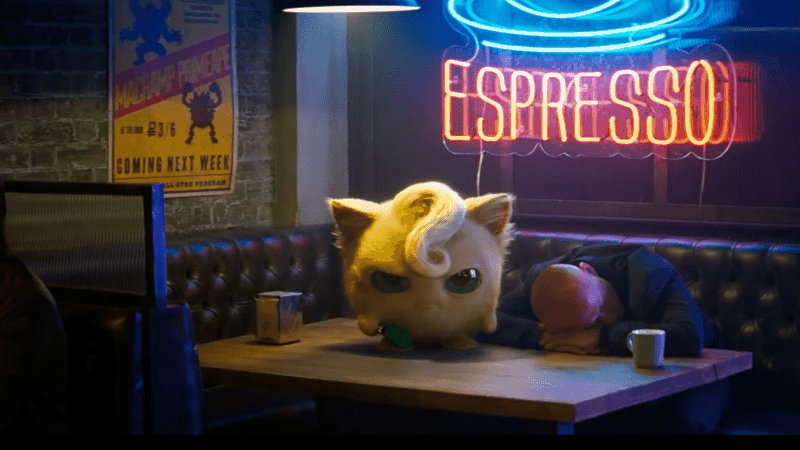 DETECTIVE PIKACHU: The Start of A Poke-Cinematic Universe? Let’s assume that the actual film lives up to the trailer’s hype. 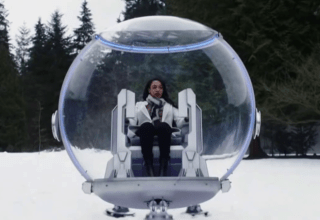 Warner Bros. could have something big on their hands. 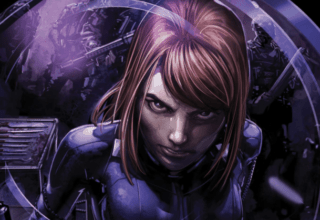 Perhaps even a large, cross-continuity, cinematic universe a la the Marvel Cinematic Universe? The cinematic universe route is highly-valued by studios as they have high returns on investment. There are rumors that Universal Studios could be attempting to create a Hasbro-universe with franchises such as TRANSFORMERS and G.I. JOE. They also recently tried to kick off a Monsters Universe with Tom Cruise’s THE MUMMY which may or may not be moving forward. Warner Bros. themselves has had some notable flops with their DC Cinematic Universe, and yet each film still makes blockbuster-level returns. Obviously, the gold standard is the MCU. It’s been growing and developing since 2008 with IRON MAN, it’s latest film being ANT-MAN AND THE WASP earlier this year, and the MCU’s 20th film to date. 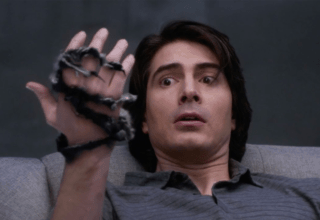 Its inner-connective universe features a vast archive of characters, a source material that warrants organic crossover potential, multiple genres, and has an intergenerational fanbase. I believe that Warner Bros./Legendary could benefit from those same strengths within the Pokemon franchise, if done right, and would begin with DETECTIVE PIKACHU. 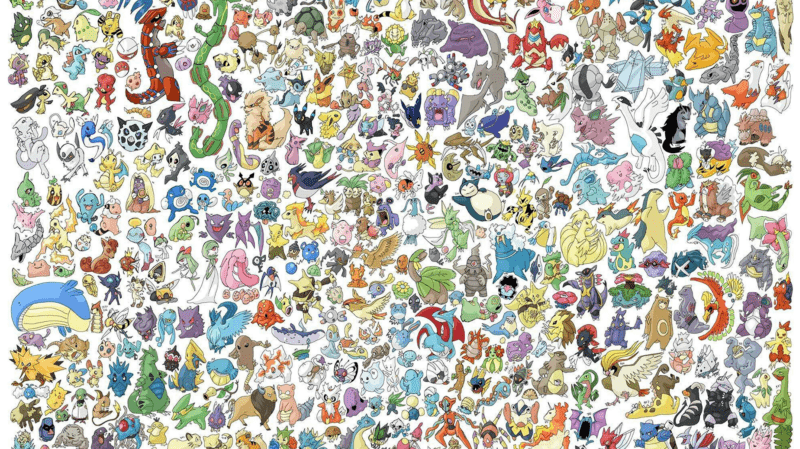 At last count, the Pokemon franchise currently contains just over 800 different species of Pokemon. This includes Pikachu (duh), Squirtle, Charmander, Bulbasaur, Eevee, Psyduck, Meowth, etc. I could go on. (Part of me wants to see how far I could get on memory alone.) Additionally, more species get added all the time with new games and card expansions. Also, this does not include the various human characters found within the television series or animated films such as Ash, Misty, Brock, Jesse, James, or Professor Oak. I could go on here as well. 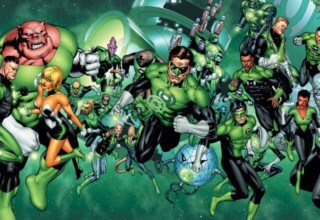 This is all to say that while Marvel Studios has an impressive and expansive archive of characters from the Marvel Comics source material, so to would Warner Bros. with a source material of games, cards, and cartoons, if not more so. One could argue that the Pokemon franchise already has crossovers and interconnectivity within its animated shows and films. The shows and films primarily focus on the protagonist Ash Ketchum, and his goal is to catch all of the Pokemon. With each new show/film, we see Ash’s collection grow and expand with the new Pokemon he collects. His relationships are maintained and grow across the various films/shows as well. 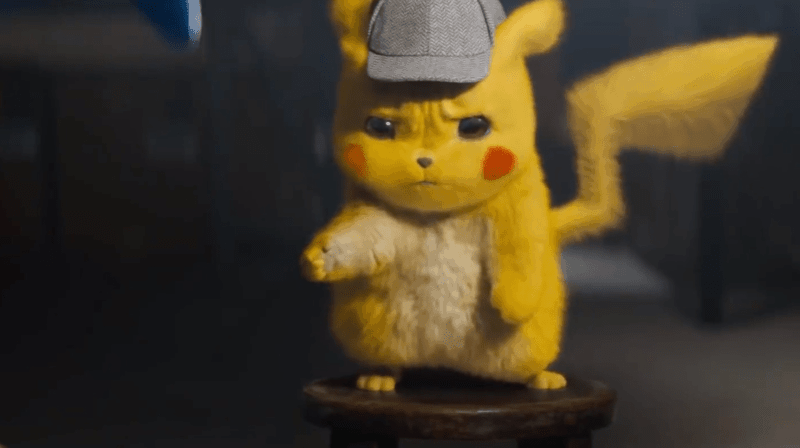 That being said, it looks as though the live-action DETECTIVE PIKACHU will not be featuring Ash, at least from the looks of the trailer (maybe a cameo?) He certainly won’t be the protagonist. Even so, future Pokemon films could carry continuity with one another. The events in one could get referenced in another, and characters, whether Pokemon or human, could grow and have knowledge of moments and people from other films. One example could be a Charmander in one film evolving over the course of a few films, eventually becoming Charizard. It’s a convention most fans, mainstream or not, could get behind, just as they have over time with the MCU. These days, the audience has no problem accepting Spider-Man kicking Thanos in the face after jumping through one of Dr. Strange’s portals, while wearing a suit made for him by Tony Stark. In my opinion, one of the best elements that make the MCU great is that Marvel Studios has films that carry their own distinct genres. 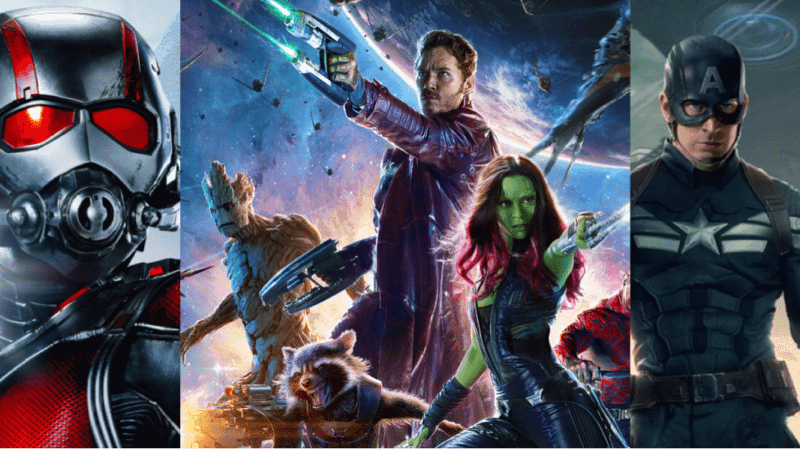 For instance, the GUARDIANS OF THE GALAXY films are most definitely space opera films. ANT-MAN is a heist film. WINTER SOLDIER is a political action thriller. This is something that Warner Bros. could and should draw from to have success. DETECTIVE PIKACHU will already be a mystery movie. You could have a coming of age story with a trainer and his pokemon growing together. An action thriller where the government experiments on Pokemon for military application. Maybe a prehistoric film with the more ancient and legendary species. Pokemon has so many variations that you could theoretically have a Pokemon for any genre. 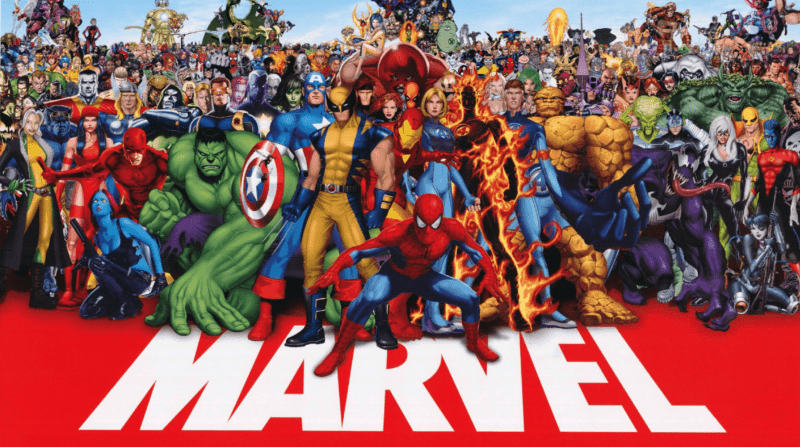 Marvel Comics, the source material for the MCU, has been around since 1947, with a few characters such as Captain America having their first comics earlier than that in 1941. That means that there have been Marvel fans for almost 80 years, a huge amount of time for a franchise to accumulate a following. 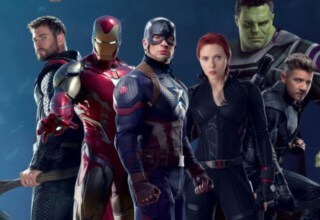 It certainly creates a unique and distinctly larger age demographic of audience members for Marvel Studios films as opposed to other franchises. In contrast, Pokemon has only been around since 1996, just about 22 years. However, in that time, the Pokemon franchise has become one of the highest-grossing media franchises of all time. It’s also the highest-grossing video game series of all time, top-selling toy brand, and top-selling trading card game. Furthermore, it also has the most successful video game adaptation of all time in its anime cartoon series. What I’m saying is that Pokemon’s reach and following are massive and shows no signs of stopping. A fan base like that spans across age groups. I mean, heck, my mother-in-law plays Pokemon Go every day. 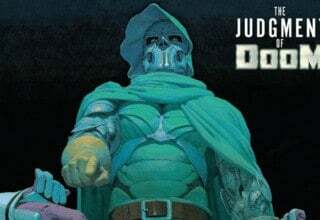 A franchise like this one certainly warrants a live-action cinematic universe akin to the MCU. It would take time, but if Warner Bros./Legendary truly wanted to take a Pokemon Cinematic Universe seriously and move forward with more films, I doubt that they would need to worry about getting their ROI. The Pokemon franchise is to0 well adored by a huge amount of people for it not to. 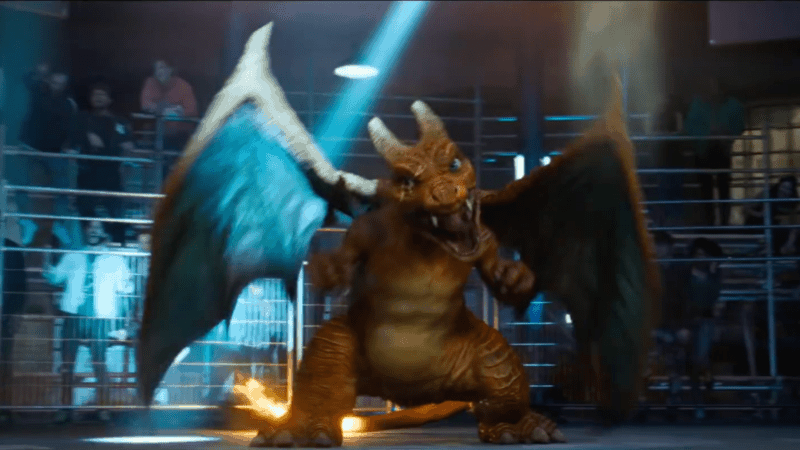 If the DETECTIVE PIKACHU trailer is any indication, there will be quite a positive reaction to the film. Additionally, I think it would be really cool to continue the idea of certain Pokemon speaking English under specific circumstances such as in DETECTIVE PIKACHU. Only Tim can understand Detective Pikachu. In other potential films, you could have whatever Pokemon serving as the protagonists speaking English, and having popular actors voice them, like Reynolds. Who wouldn’t want to hear Charmander speak with the voice of someone like Zac Efron, or a Blastoise with the voice of Nick Offerman? You could even have different voices for a Pokemon as it evolves. If a Pokemon Cinematic Universe were to happen, I think it has the potential to rival the MCU in a big way, especially if it mirrors the strengths listed. Who knows? 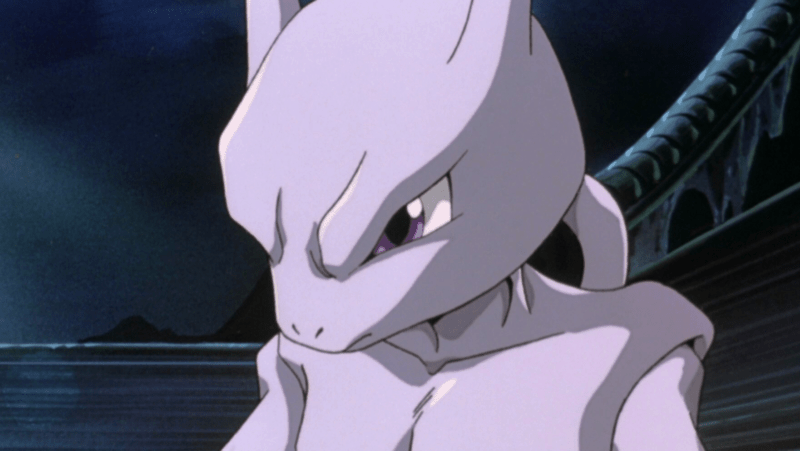 Maybe one day we’ll see a bunch of Pokemon, seen in previous films, team up to fight Mewtwo! Oh, that’d be so awesome! DETECTIVE PIKACHU releases in theaters May 10th, 2019.